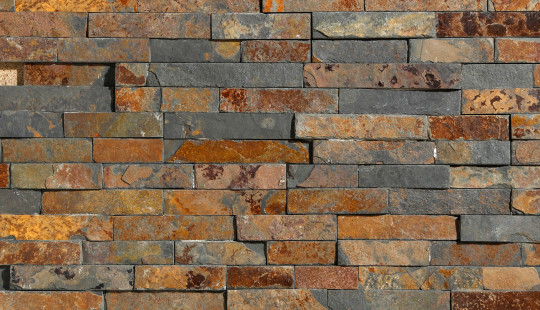 Stone is a product of nature and is perfect in its own right. Stegu natural stone range adds luxurious touch to any interior. 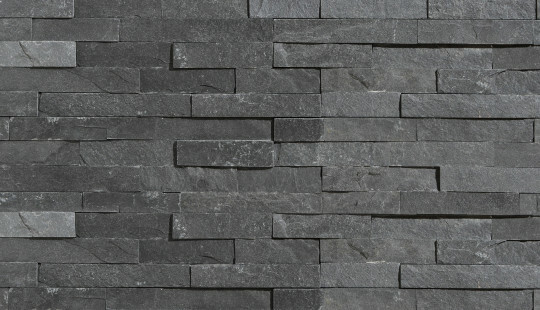 Natural, irregular and multi-colour surface of the stone is an exciting alternative to standard finishing solutions. 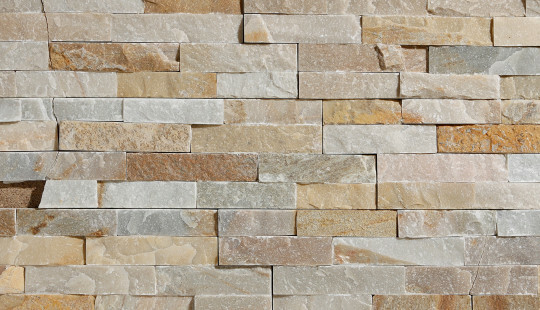 Natural stone also works well as a facade decoration. It adds luminance to a wall in daylight. 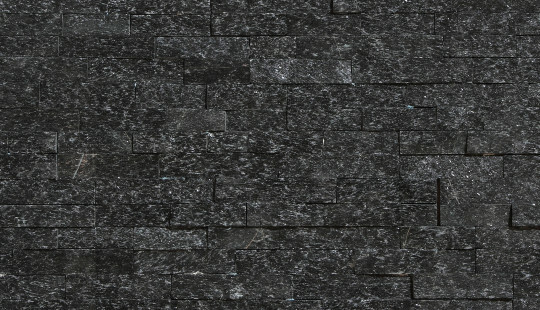 Stegu natural stone is a pure aggregate imported from remote parts of the world. Rich palette of colours reflects the variety of surrounding nature. 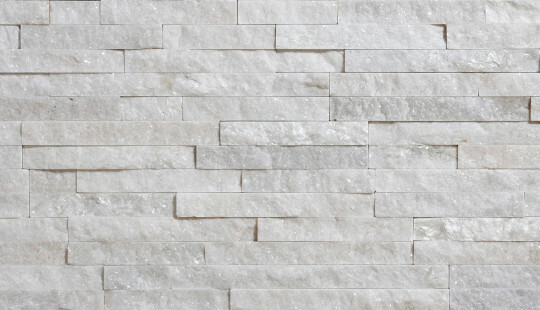 Natural stone tiles are extremely easy to install thanks to stretcher bonds of individual panels. The product is available in 5 types: Bianco, Ivory, Rusty, Grey, Nero. Distinguishable design of each of those types allows for the use of natural stone in applications including interior design of a unique character.